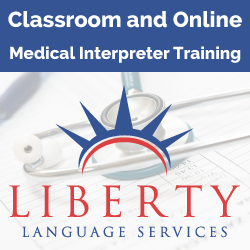 Healthcare providers depend on you to have trained and qualified interpreters. It is just smart business to validate your hiring practices and training with CCHI credentials. 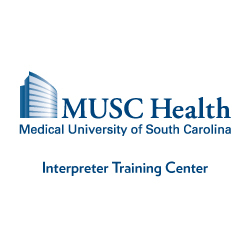 Accredit your training program with our Continuing Education Accreditation Program (CEAP) and guarantee your continuing education program’s credibility to interpreters seeking to maintain their skills. 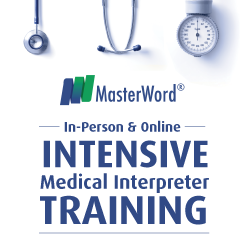 Interpreters and healthcare providers choose CCHI-accredited continuing education programs and conferences. 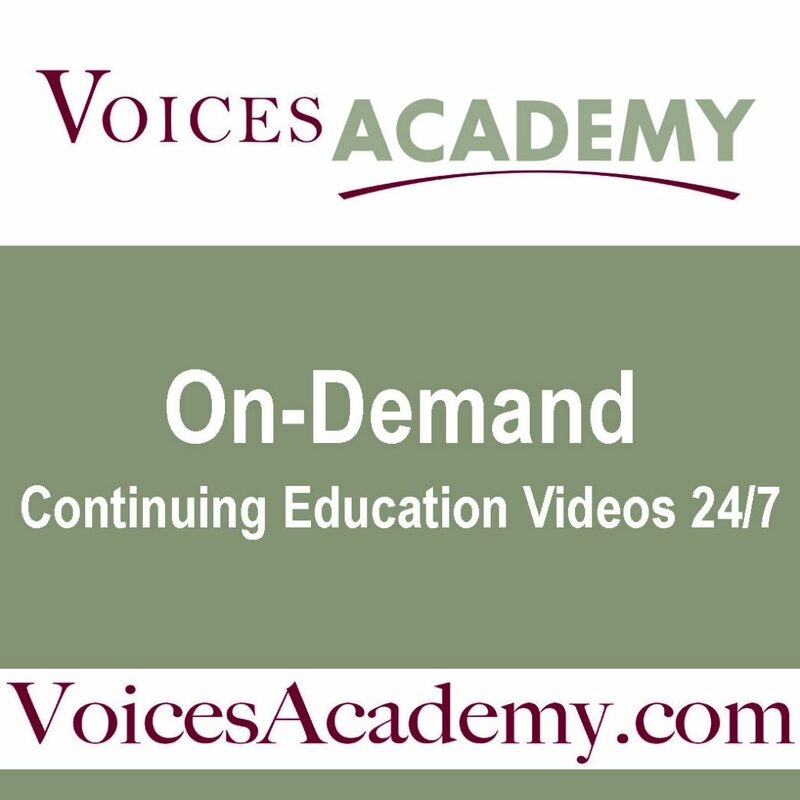 Review the CEAP Application Manual. 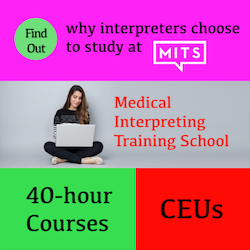 The best way to announce your interpreter hiring plans or get exposure for your training is to advertise with CCHI. You may view the Advertising Policy and CCHI’s Rate Card by clicking on the corresponding buttons below.